But, as in Georgia, many local people make their own wine from backyard vines, which turned out to be a treasure trove of forgotten varieties, and the star is Rara Neagra. "I believe there are some more autochthonous varieties left, but not so many as you find in Greece and Italy," Marin said by phone from Moldova. "Rara Neagra has a rich history. In my research I found notification that Rara Neagra was growing on this territory from ancient times, even 1000 years before Christ." Like many ancient grapes, even though it was adapted to the region, Rara Neagra may never have been made into better wines than it is right now. 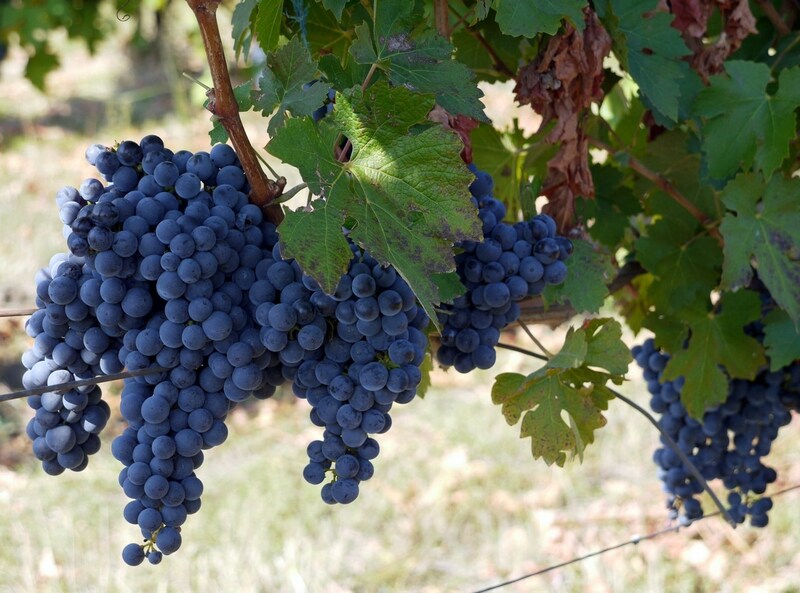 "Rara Neagra have very big grapes," Giotto said by Skype from Italy. "The skin is not very (thick). You don't have wine with a nice quantity of color. It's very similar to Pinot Noir. It's a wine where you don't have too much extract. But (color is) not important for me. It's very elegant. But it's very difficult to have a good maturation of these grapes. The different year changes everything. The plant has a very high vegetation in the year, and it's very important to stop this vegetation. We're using a not very vigorous rootstock. Also, it needs some clay in the soil. If the plant has a big stress, it's a problem. "The first time I try to vinification of this grape was 2009. It was spicy, but like a white pepper, not too much spicy like Syrah. The body was very thin, but for me it was interesting to find something deep and thin in the same glass." I tasted eight wines from Moldova, and the most interesting involved Rara Neagra. Moldova can make good Bordeaux-style wines, both red and white (see below), and those are also a corkscrew in Putin's eye, so politically they're satisfying. But for flavor, Giotto has it right: Rara Neagra has a light-bodied approachable spiciness, it's very food-friendly, it's unique and it's delicious, even when it's cheap. If you buy these wines, you will be helping a plucky agricultural country get out from under the claws of the bear. I called Moldova the Sonoma County of the USSR because it was second-fiddle perhaps to Georgia, but its wines were also famous and respected. There's even a parallel in grapes: like Napa Valley, Georgia is most famous for a dark, brooding and fascinating variety (Saperavi), whereas Moldova is best at the Pinot-like Rara Neagra. The U.S. State Department has been helping Georgia market its wine here for several years for geopolitical reasons (this will probably end in this administration), but there is some rule against helping Moldova. Consequently Moldova's U.S. wine marketing campaign is literally amateurish: it's mainly being run by an American woman who likes Moldova but knows nothing about wine. 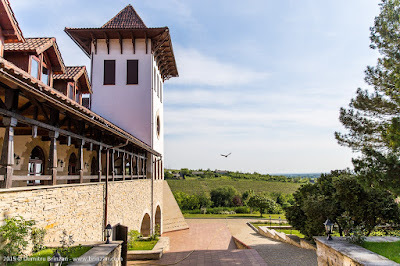 Funny story: I'm writing this because the PR outreach emails I got trying to tell me this story were so inarticulate that I searched her out to explain them, and when I finally DID learn the Moldova wine story, it piqued my interest. And the wines I tried are good. Plus, the money you spend on them will literally fight Russian expansion on more than one front. This isn't a story that Moldovan vintners want to tell, but I did a little digging into the ownership of Purcari, a winery founded in 1827. It's now owned 63% by Horizon Capital, a Ukranian-based private equity firm. 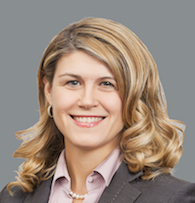 Horizon Capital's co-founder and CEO is Lenna Koszarny, a Canadian woman of Ukranian descent. She, according to this story from the Globe and Mail newspaper of Toronto, is financing Ukranian defense forces and even visiting the front lines: she's the Ukranian-Canadian version of Wonder Woman. So that's where some of the profit from your Moldovan wine purchase may go. That said, Moldova really needs the help. 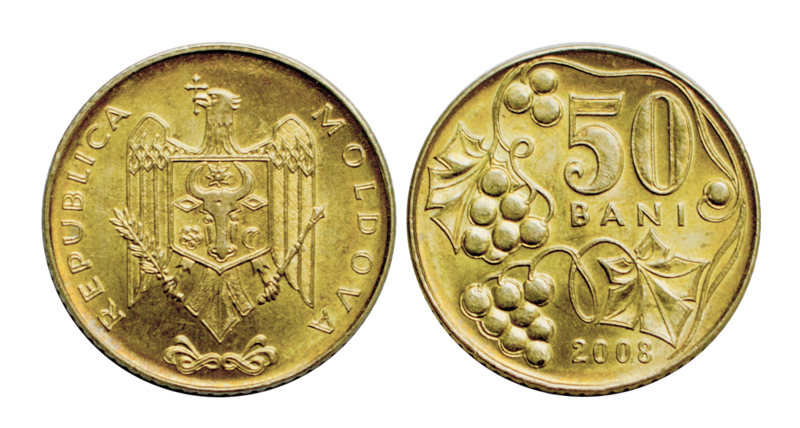 "Generally Moldova is struggling," Marin says. "More than 90% of its wine has to be exported. Moldova is the second country in the world in exported wine per capita. We're a small country and a lot of people are involved in the industry. Wine is a core element in our culture in general. It is helpful to convince potential customers from different countries to taste and start consuming Moldovan wine." Here are my tasting notes on Moldovan wines along with links to order them (some have been imported to the U.S. but don't seem to be in stores yet; these say "price currently NA."). Corkscrews for Putin's eyes sold separately. This is the only wine I tried that was 100% Rara Neagra. It's delightful like a good cru Beaujolais. It's earthy and fruity, with wild raspberry on the nose. Drinking it, it's fruity up front and light-bodied but lively and with length. The finish is graceful and pretty. Lovely. 93 points. Buy it here. Has that nice pale pink color that the French call partridge eye. Pretty strawberry aroma. Fresh and dry on the palate, with nice strawberry fruit. Very solid and sippable. 88 Buy it here.